Andy Home from Reuters, reported on a couple of “official corrections” which has led to key figures within the tin industry conceding that the forecast tin deficit is unlikely to appear this year. The demand side has experience a low-speed growth rate which shows every sign of decelerating to just two per cent this year. This is largely influenced by the electronics industry and its demand for solder. 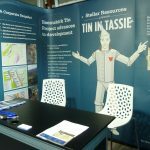 Production of tin is proving to be more resilient than most tin market analysts expected and this comes down to major suppliers, namely Indonesia and China. Indonesia and China are the two largest suppliers of tin in the world. Like other supplies Indonesia and China are facing similar problems with the rising cost of operating diminishing tin mines. Yet, refined tin production in China rose by 17 per cent in the six months to end-July, pointing to a suspicion that tin is leaving the country in forms that the Chinese government wouldn’t want to officially record on their customs log. Stocks of tin registered with the London Metal Exchange (LME) have been creeping steadily higher over the last couple of months. At 13,235 tonnes, they are now up by 3,575 tonnes, or 37 per cent, on the start of the year, reports Home. “The absence of any sign of stocks stress has deflated bull spirits. LME three-month metal has done little more than tread water in a range of US$22,000 to US$23,000 per tonne since early June,” Mr Home said. However Home concedes that despite the London Metal Exchange and global stock prices recording small tin surpluses in the past months, a tin deficit is inevitable at some point within the next few years. Stellar Resources Limited has released an audio broadcast with BRR Media. Peter Blight, Managing Director, discusses the recent ASX Announcement dated 25 August 2014 “Queen Hill Tin Mineralisation Extended by 150m“. To listen to the broadcast, please visit Boardroom Radio’s website and search under the ASX Code: SRZ or click on the link below. 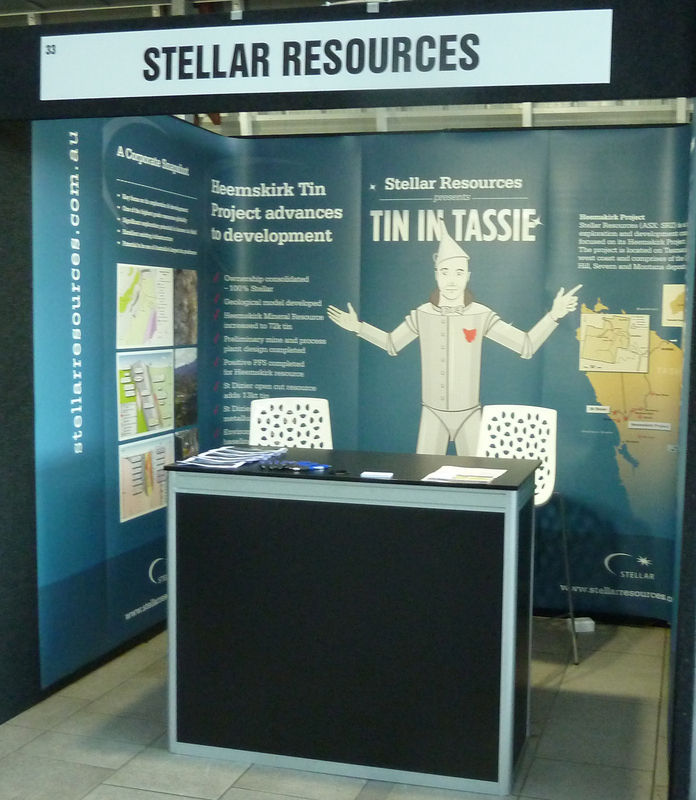 Stellar Resources continues to be represented at mining and resources conferences around Australia and the world. 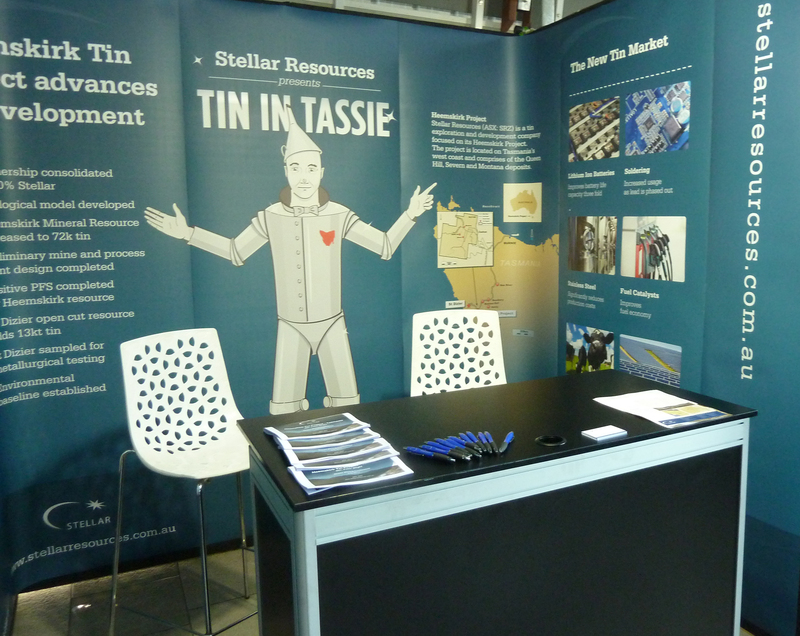 In July and August, Managing Director, Peter Blight attended the 2014 Noosa Mining and Exploration conference and the Diggers & Dealers conference in Kalgoorlie. 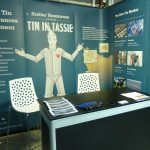 The Noosa Mining and Exploration conference featured over 45 listed resource companies and is designed for serious investors to better understand current investment opportunities in the mining and exploration sector. Diggers & Dealers is made up of mining and exploration companies, brokers, bankers, investors, financiers and mining service industries. 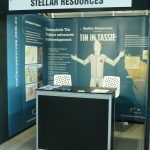 It is considered one of the premier mining conferences in Australia and for the first time, Stellar was included as one of the exhibitors. 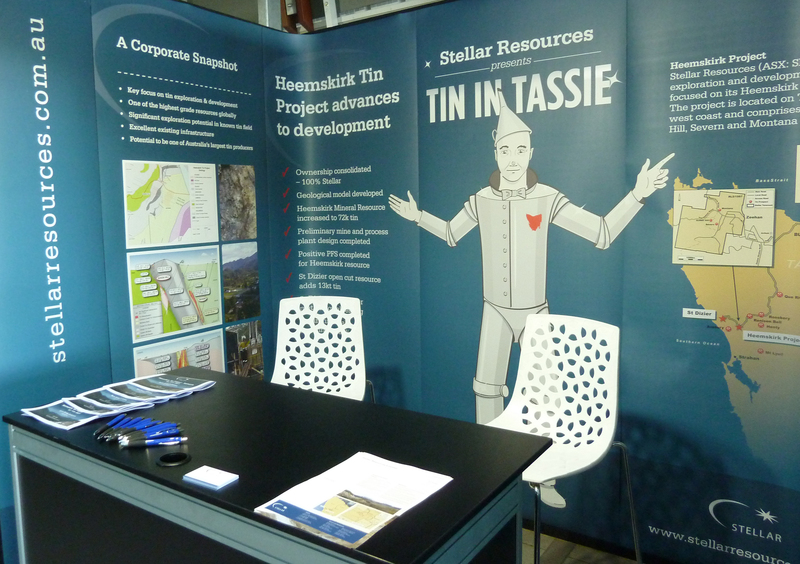 Stellar’s famous eye catching tin man stole the show again at both conferences, drawing in the punters to learn more about ‘Tin in Tassie’ and Stellar’s Heemskirk Tin Project.